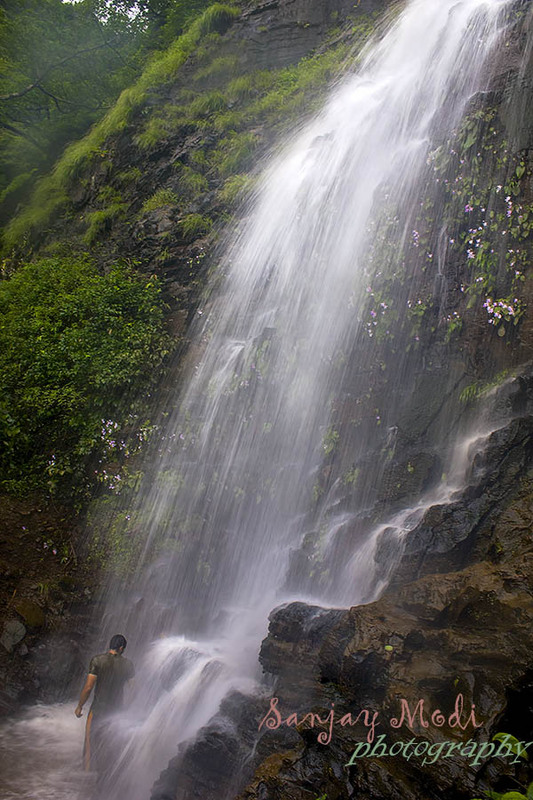 The two waterfalls in Pali, provides breathtaking view of the lush green forest along with the gushing flow of the river. Shelop - Budruk is blessed by four waterfalls which exhibit the identity through their flow. However the last one offers marvelous sight of the waterfall. 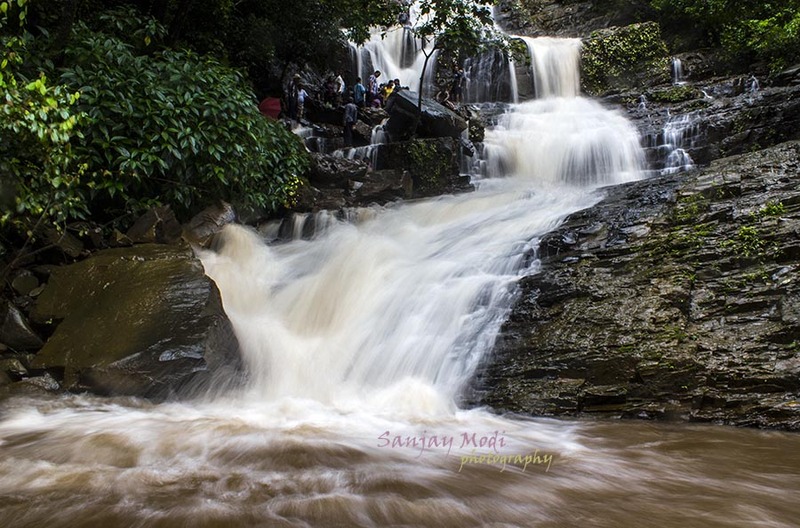 Though waterfalls from Saleli are small, they provide most soothing experience of the lush green facet of Goa. Check out after breakfast. 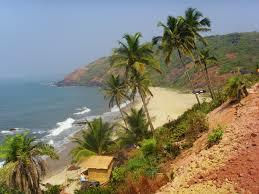 Transfer to Panaji by bus at 9 AM. * Organizers reserve the right to make any changes in the program without giving any notice. Please book your seats at the earliest. The program will be booked strictly on first come first serve basis and the booking will close after enrolling 50 participants only. For more details contact Mr. Manoj Joshi on 9822125868. * WHO CAN PARTICIPATE? Any member of the Association who is physically fit can join the programme. Special Bus has been arranged to reach Base Camp from Panaji Transit camp situated at Old Secretariat Building, Panaji, Goa at 15.00 hrs. Should you miss this bus , you can reach the base camp by taking bus to Valpoi from Panaji and then onwards to Thane Dongurli Stadium. *HOW TO JOIN: Members desirous of joining the programme may register online or apply on a prescribed Registration Form to Goa State Branch. Photocopies of the forms are acceptable. The minimum age for participation is 10. Form should be sent along with draft/ at par payable cheque in favour of YHAI-Panaji Unit at C/o Joshi Wines, Opp Old Secretariat, Panaji, Goa 403001. 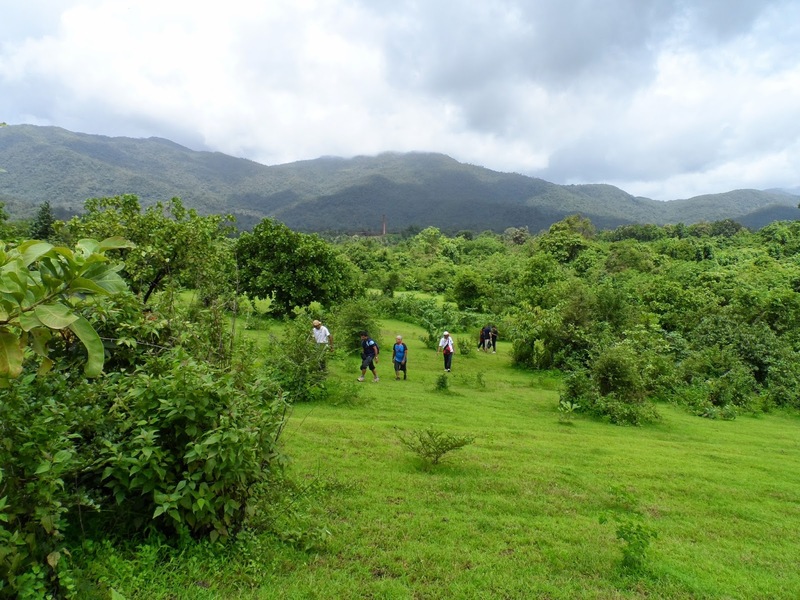 *CANCELLATION RULES: In case you are unable to join the trek after paying the participation fee, you will get a refund of 50%- provided your written request is received directly in the office of Goa State Branch ON OR BEFORE 20th JUNE, 2019. Cancellation requests by Sms / phone calls will not be accepted. No refund will however, be admissible if the request reaches after 20th June, 2019. Kindly note that in case of cancellation please give bank details (preferably SBI) for refund by NEFT/RTGS on goastateyhai@gmail.com. CANCELLATION RULES: In case you are unable to join the trek after paying the participation fee, you will get a refund of 50%- provided your written request is received directly in the office of Goa State Branch ON OR BEFORE 20th JUNE, 2019. Cancellation requests by Sms / phone calls will not be accepted. No refund will however, be admissible if the request reaches after 20th June, 2019. Kindly note that in case of cancellation please give bank details (preferably SBI) for refund by NEFT/RTGS on goastateyhai@gmail.com. *WHAT PARTICIPANTS SHOULD BRING ALONG: T-shirts, Half pants, Bedsheet, Trekking shoes and Bathroom slippers, torch, water bottle, lunch box, mug, plate, spoon, soap, towel, medicines (which you normally use at home) Raincoat ( if one wishes to use it) and most IMPORTANTLY a small shoulder bag only for carrying lunch box and water bottle ( Participants will not carry anything other than lunch box and water bottle during treks). 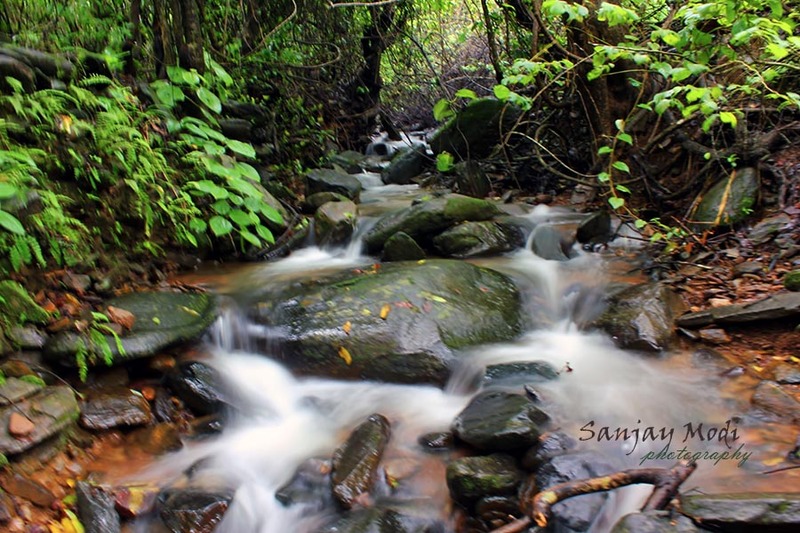 *SAFETY & SECURITY: Extensive and painstaking preparation has gone into the planning of trek routes for your safety. Our field staff and experienced camp leaders have been visiting the area to check all details. 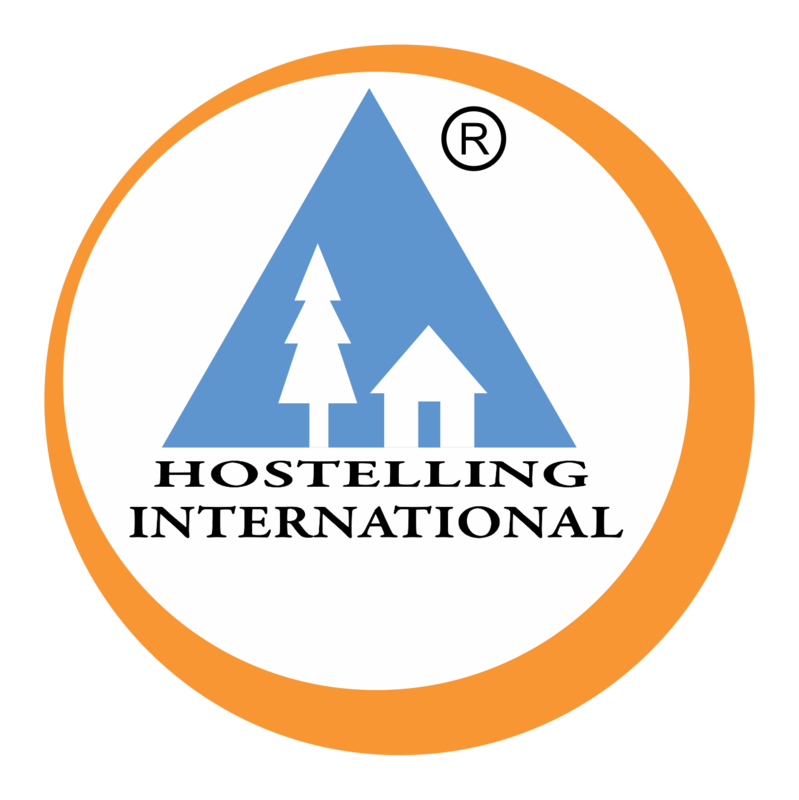 The Youth Hostels Association of India cannot be held responsible for any accidents, illness and any such unforeseen eventualities. Deviation from the set route of the program is not permitted. 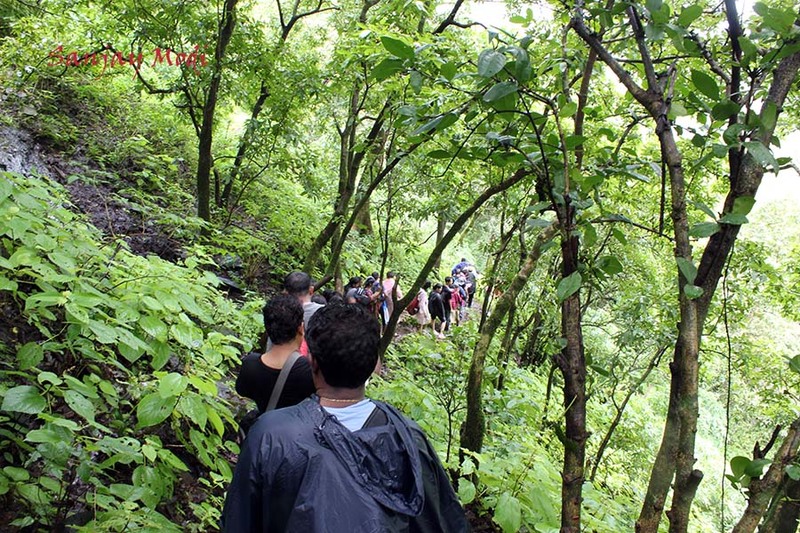 If the participant desires to join any other activity, they may do so at their own responsibility and risk only after finishing the trek and checking out. YHAI group insurance cover is for accidental death or permanent disability only. You are advised to take insurance cover for your journey and other related matters.